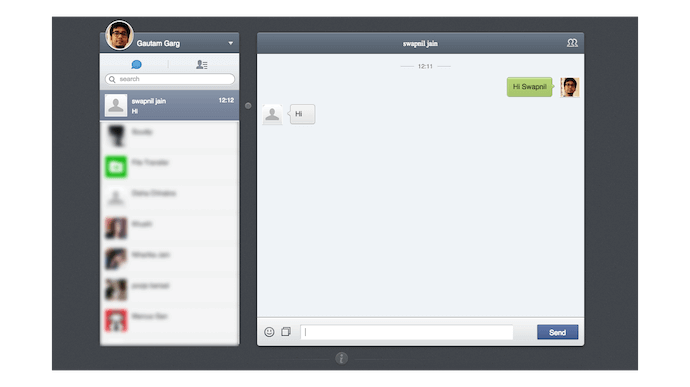 Did you know that you can access your WeChat chats on your desktop as well? 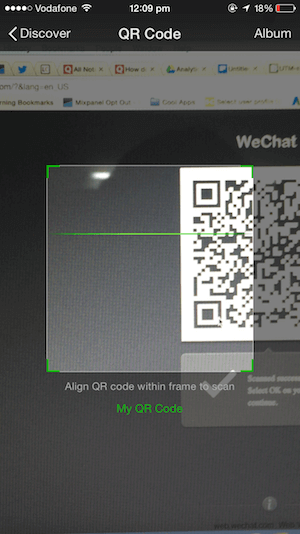 Like Whatsapp, you can use WeChat Web to message all your friends right from your PC using the WeChat web QR Code. How to login to WeChat Web? 5. Confirm login and you are ready to start chatting. It’s that easy. 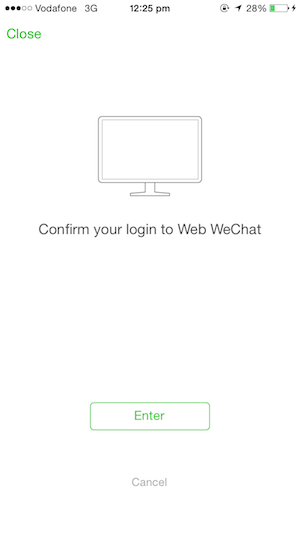 Why you need to login to WeChat Web using your phone? The thing is that both WhatsApp and WeChat are mobile first apps. Your WeChat chats and all other data is stored on your phone rather than on WeChat servers. So if you want to see your chats on a desktop, WeChat should first be running on your phone which is essentially the server. All messages will ultimately be received and routed via your phone app. That’s why your phone should not only be on but also have access to internet. When you first signed up for WeChat it verified only your phone number. You don’t have a username or password. So the only way of logging into WeChat Web is by scanning a QR Code from your phone, which acts as the authentication. Can’t access WeChat Web? Tell us what issue you are facing in the comments section below. I can’t log in wechat web its says like this………. 4. tried to copy wechat folder in appdata>roaming>tencent from a different computer with working wechat application but the issue persist. 5. allowed the application in the firewall application rule. 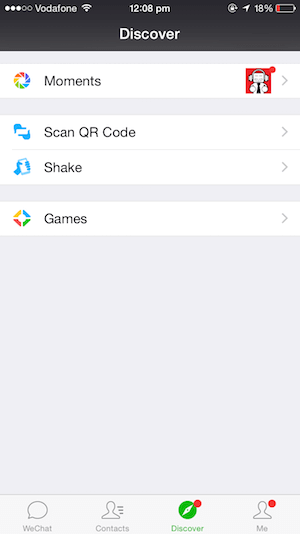 6. after a new installation procedure, a qr code appear but when we scan it on a mobile phone, it returned “unable to log in” and then wechat gives “unable to obtain qr code” again. contacted [email protected] but I did not find what I am looking for in https://goo.gl/K2hW5G which is the link they gave for my inquiry. Seems like an auto responder.